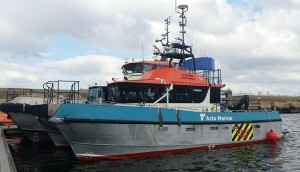 One of Acta Marine’s Multicats – Coastal Discovery – has completed a shallow water cable reburial project for a German offshore wind farm. 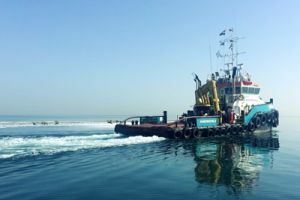 The contract was carried out in close cooperation with the client’s operators and hydrographic survey team. 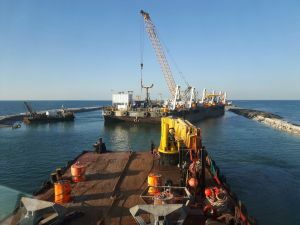 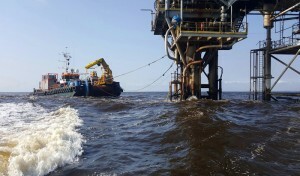 Acta Marine has taken on a long-term contract off the coast of Democratic Republic of the Congo with an existing client. 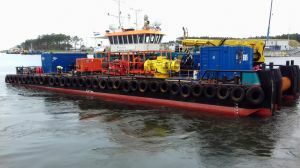 In response to the client’s specific requirements, Acta Marine has teamed up with Rotterdam-based MPR Marine to offer a multipurpose vessel to carry out the contract. 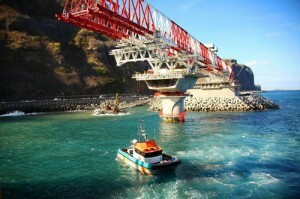 Acta Marine has been involved in the Mittelplate project since 1981. 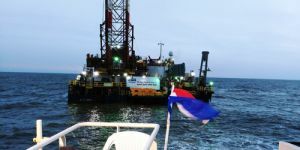 This is a Drilling and Production Island in the German Wadden Sea that is operated by DEA Deutsche Erdoel AG. 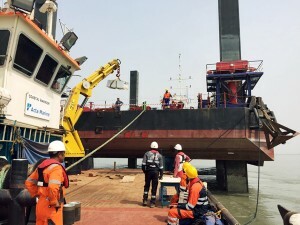 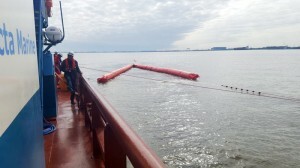 Our work there primarily consists of crew transfer and platform supply duties.